A. Frances Johnson is an award-winning Australian poet and recipient of the 2017 Australia Council B. R Whiting writing residency in Rome. In 2015 she won the prestigious Josephine Ulrick-Griffith University Prize. 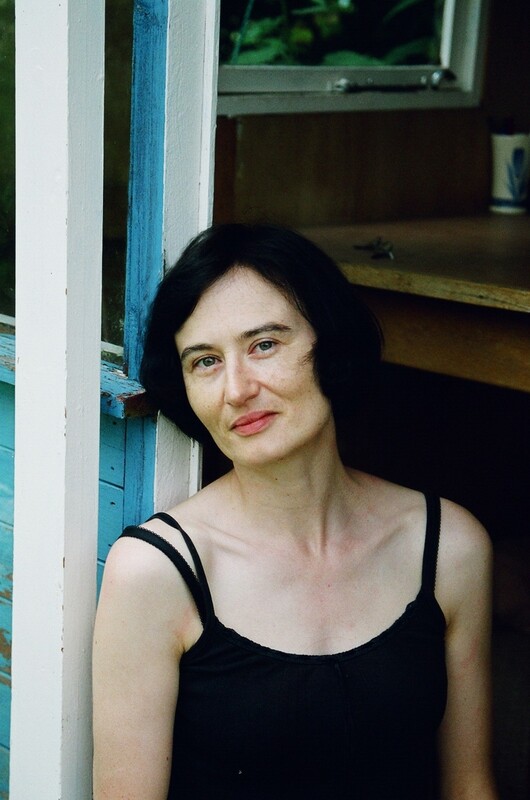 Her poetry has appeared in Motherlode: Australian Women’s Poetry 1986–2008 and Best Australian Poems 2009, 2010, 2011, 2012, 2015 and 2016 respectively. She has published three books of poetry, The Pallbearer’s Garden (Whitmore Press 2008), The Wind-up Birdman of Moorabool Street (Puncher and Wattmann 2012) and Rendition for Harp and Kalashnikov (forthcoming Puncher and Wattmann 2017). Her novel Eugene’s Falls (Arcadia 2007) retraces the wilderness journeys of famed colonial landscape painter Eugene von Guerard who emigrated to Australia to mine gold after trying his hand as a painter of Italian vedute in Rome and Naples. Neither gold mining nor golden Italian views suited him, but he made the strange landscapes of the new world his own..
Booking recommended ( info@ksh.roma.it/ 06 678 42 35). 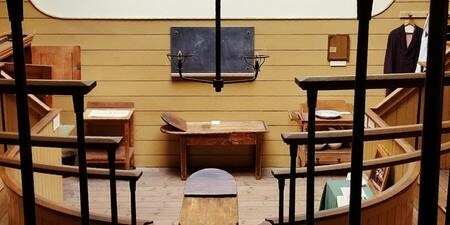 Entrance to the reading is included in the standard museum entrance ticket (5/4€). 4 pm. 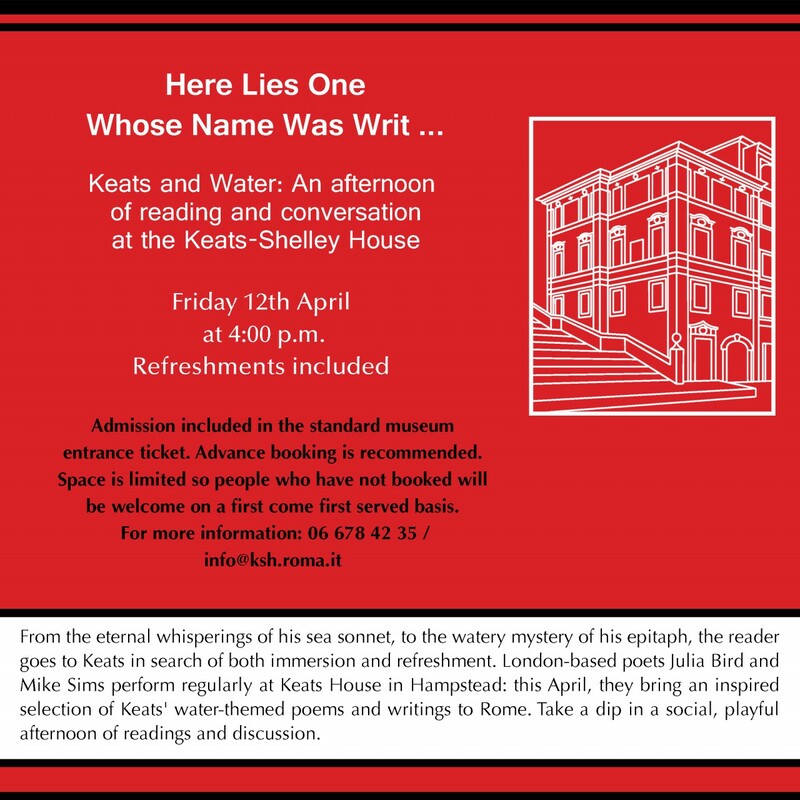 An Afternoon of Reading and Conversation at Keats-Shelley House. 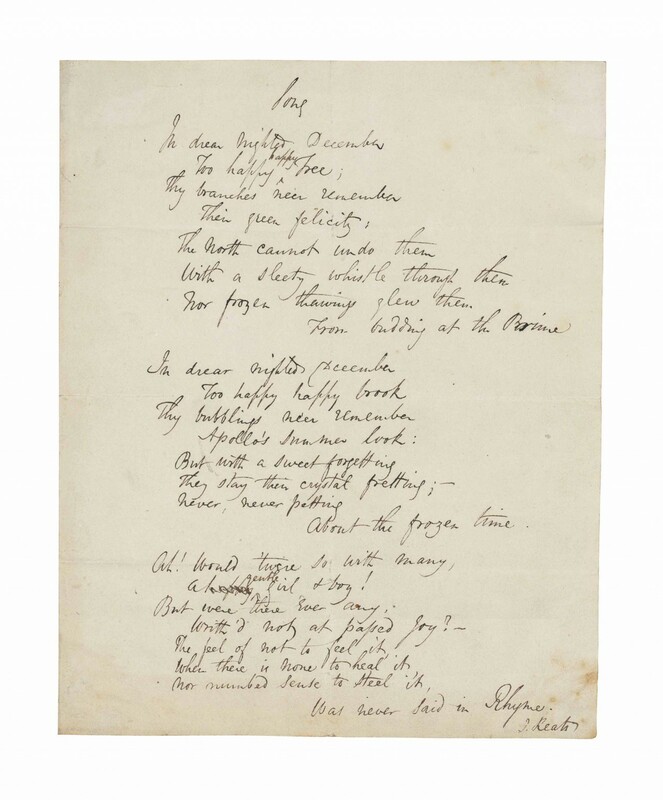 Drear Nighted December - A Celebration of Keats at Christmas - Friday 21 December at 5 p.m.
18th October, at Keats-Shelley House. 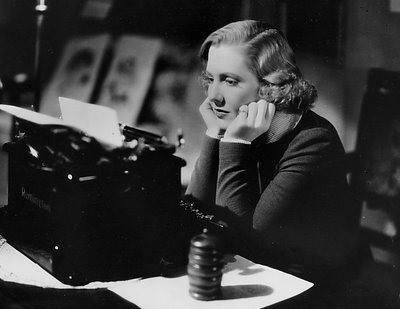 Mary Shelley e Italia. 25th October. 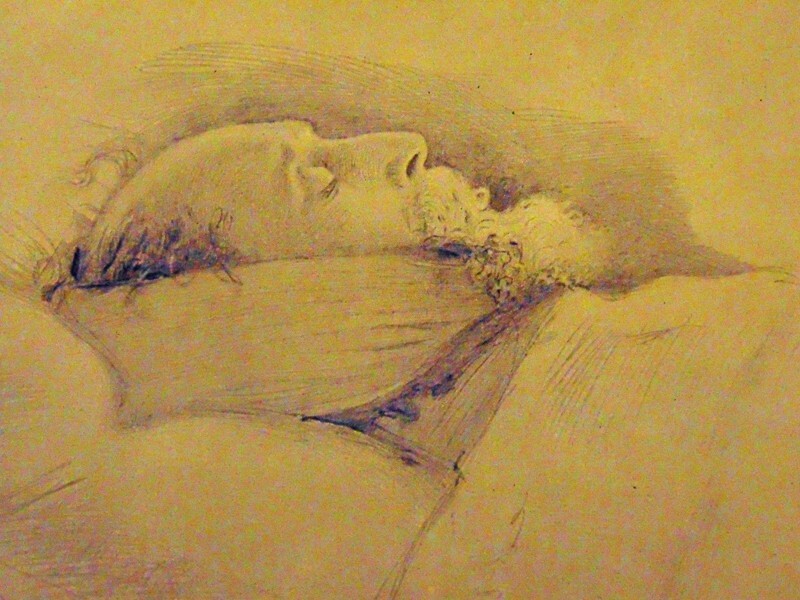 Discover the stories behind the Pre-Raphaelites and their Dickens connections. 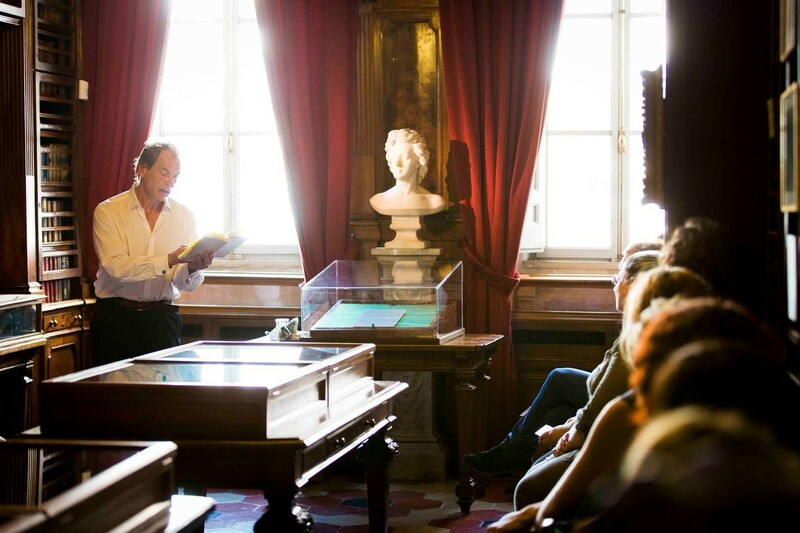 31st October The poet and Mary Shelley biographer celebrates #Frankenreads and John Keats' birthday. 20th September 2018, 5pm at Keats-Shelley House. 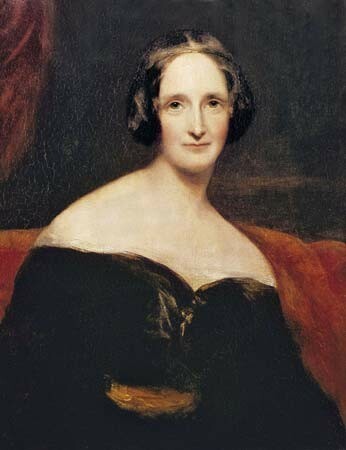 The esteemed biographer of Mary Shelley discusses her new book, In Byron’s Wake, about the lives of Ada Lovelace and Annabella Milbanke. 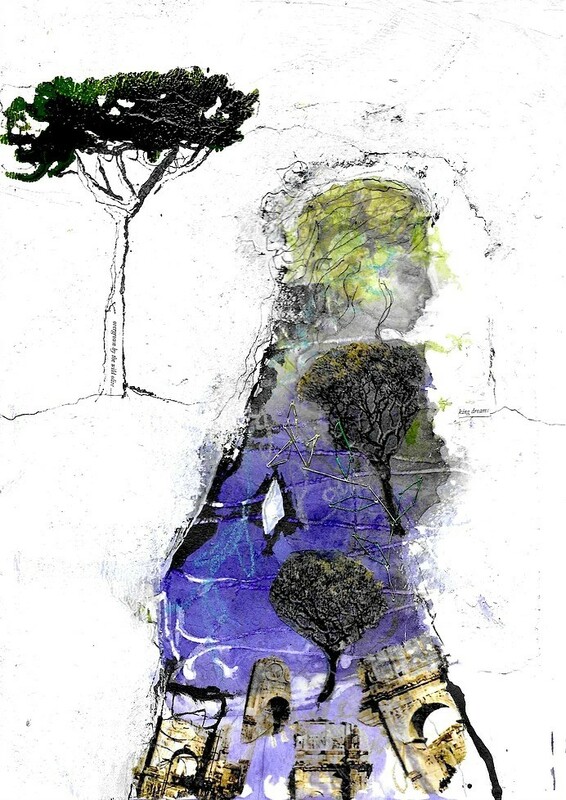 To mark the 200th anniversary of the publication of Mary Shelley’s Frankenstein, London artist Louisa Albani has created a collection of artworks that bring together the theme of ‘spirit of place’ with a visual exploration of Mary Shelley’s life leading up to, and following, the creation of her novel. 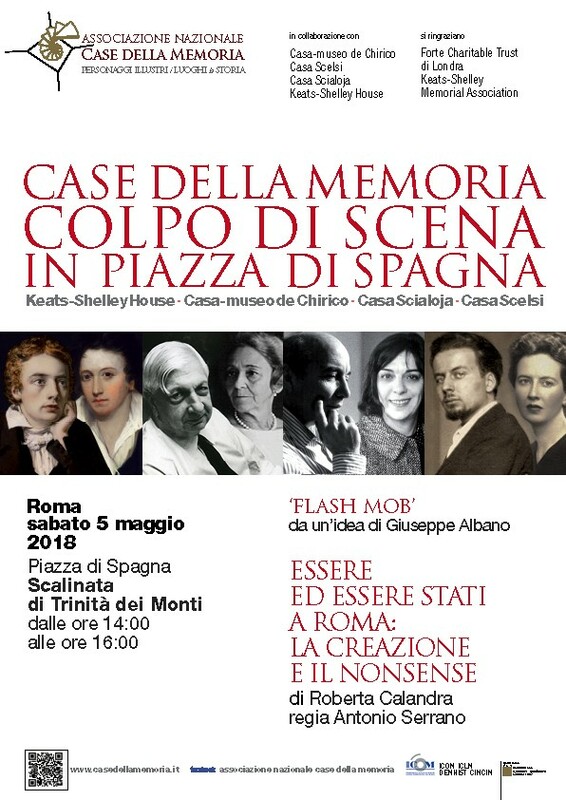 On Saturday 5 May in Piazza di Spagna the Associazione Nazionale Case della Memoria in conjunction with the Keats-Shelley House will present a series of flash mob performances on the Scalinata di Trinità dei Monti of an exciting new play written by Roberta Calandra and directed by Antonio Serrano. 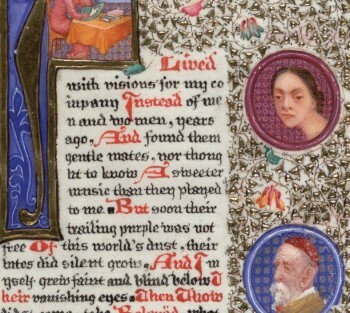 This exhibition, curated by Giuseppe Albano and Dinah Roe, brings together a number of books and manuscripts which demonstrate some of the ways in which medieval illumination influenced the art of the book once again from the late nineteenth and into the early twentieth century. 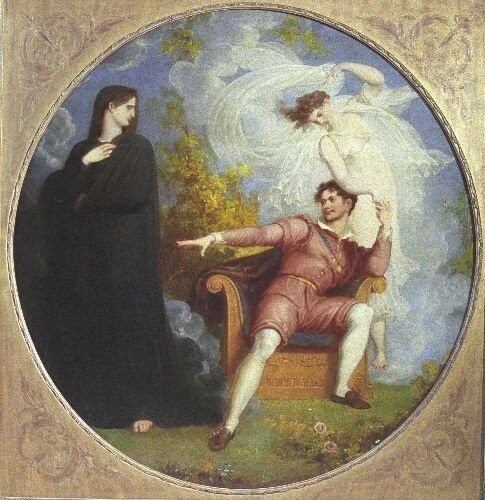 ‘Everywhere’: Shakespeare and John Keats at Eton.An evening of readings with actor Scott Handy. Devised and co-presented by Paul Edmondson, and Stanley Wells.